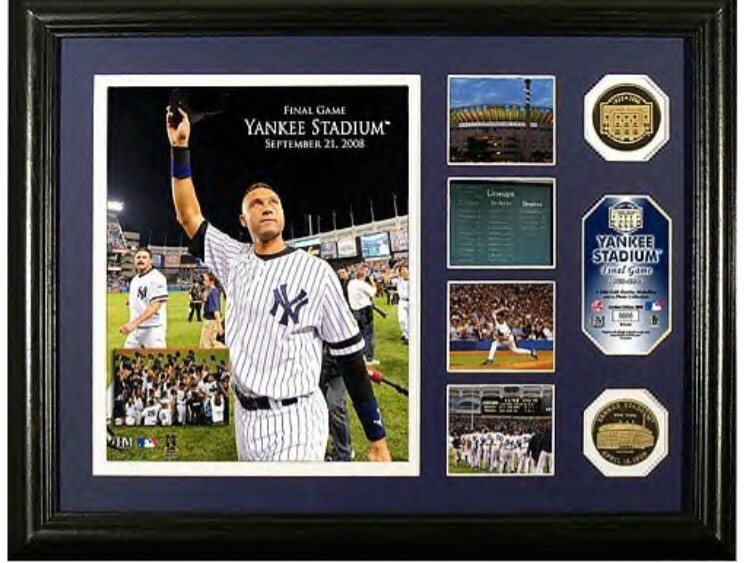 Bronx New York is the home of the New York Yankees and the birthplace of hip hop. The only New York City borough attached to the United States mainland, the Bronx is surrounded on three sides by the Hudson, Harlem, Bronx and East Rivers. The Bronx spans a land area of 44 miles and is connected to the Manhattan and Queens boroughs by bridges. The Alexander Hamilton Bridge connects the Bronx to Manhattan. The Triborough, Bronx Whitestone and Throgs Neck bridges connect the Bronx to Queens. The Bronx contains some of New York City's largest parks including Bronx Park, Pelham Bay Park, and VanCortlandt Park. The original Yankee Stadium was also one of the city's largest parks. 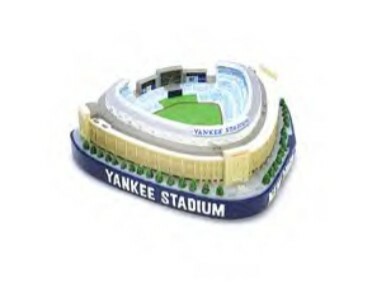 The new Yankee Stadium, located across the street from the location of the original stadium, replicates many of the features of the original stadium. Bronx Park houses the a zoo and a botanical garden. The Bronx Zoo contains over 4,000 animals in environmental settings such as Africa Plains, Baboon Reserve and Tiger Mountain. The New York Botanical Garden is 250 acres of 50 specialized gardens and plant collections. It also contains Enid A. Haupt Conservatory. Pelham Bay Park is New York City's largest park. It spans more than 2,500 acres. VanCortlandt Park is the home of the oldest golf course in the United States -- VanCortlandt Golf Course. Riverdale Equestrian Center is also located in VanCortlandt Park. Some Bronx attractions such as the Bronx Museum of the Arts, Poe Cottage - Edgar Allan Poe's final home, and the Bronx County Historical Society are easily accessed from the Grand Concourse. The Concourse is an expansive thoroughfare modeled after the Champs-Elysees in Paris France. Other Bronx attractions include Belmont, with Italian restaurants on Arthur Avenue. Wave Hill, located on the northwest side of the Bronx and features a public garden with river views and greenhouses. Admission to the Bronx Zoo, the New York Botanical Garden and the Bronx Museum of the Arts is included in the purchase of a New York City Explorer Pass.